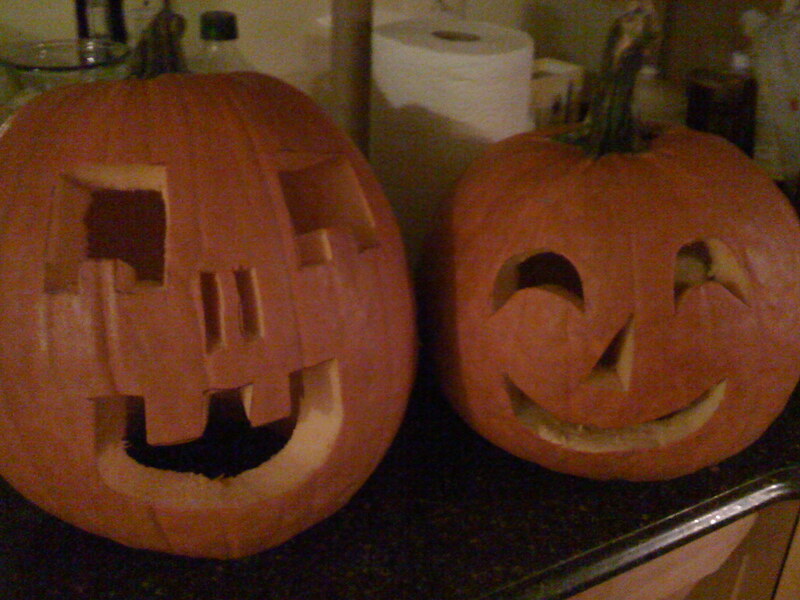 La and I carved our pumpkins last night. As part of my preparations for taking a trip overseas, I’ve been trying to figure out how I can access WiFi on my 3G iPhone while having the phone off and EDGE and 3G disabled. It turned out to be pretty easy to do, but it seems to be undocumented by both AT&T and Apple. To do this, first turn on Airplane Mode. You’ll see WiFi turn off. Next, go into WiFi and turn it back on. 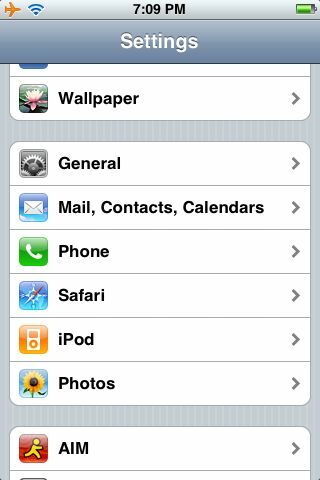 You’ll still see the Airplane Mode icon up in the status bar, but your iPhone will now start using WiFi for a network connection again.